Are you getting a puppy or adopting a new dog? How exciting! However, there are still lots of things that you need to think about before you bring you new four legged friend home. From where you furry friend will sleep to what they’re going to eat, you need to make some big decisions and buy some key items before your new fur baby arrives. Here are the top things to consider first. Although many people just assume that their dog will sleep on their bed, or will provide a dog bed for them, the reality is that it takes some planning. Dogs do have a lot of free will of their own, and providing them with a comfortable basket doesn’t necessarily mean that they’ll sleep in it. Nevertheless, your dog should have a cozy place to call their own where they can retreat if they feel overwhelmed, threatened or stressed. 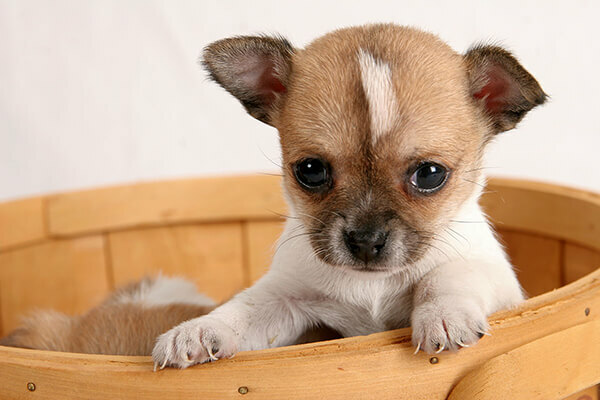 A crate is often a good place to put your dog’s bed, especially if you’re bringing a puppy home, since it creates a safe haven where they can get away from it all and feel comfortable. 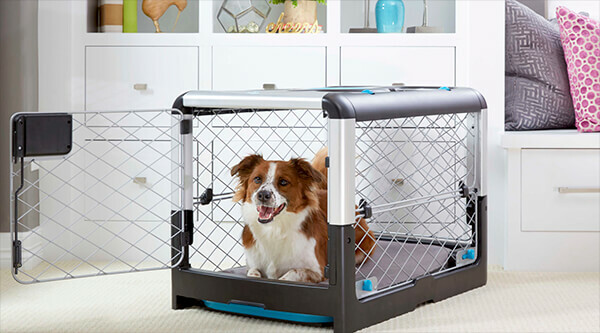 A crate is especially useful if you’re training a non-housetrained dog or if your new pet suffers from separation anxiety and is destructive when you aren’t in the room. You can get the details here about how to choose the right one for you. What Will Your Dog Eat? 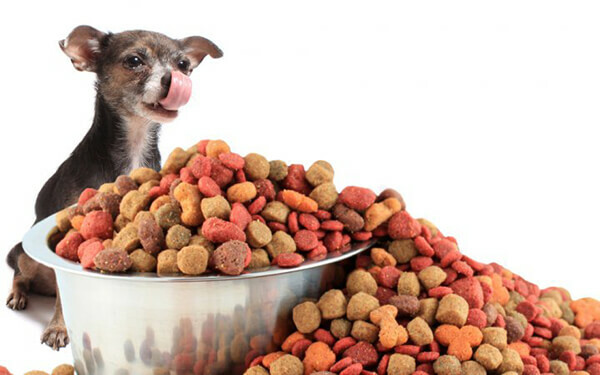 There are lots of different types of dog food on the market, from raw food to dry and from scraps from your kitchen to canned food. It’s often wise to take advice from your vet, especially if you are taking home an elderly dog, a young puppy or an animal which has special needs. A dog which is overweight will require a specialized diet to help them shed the pounds, while a dog with allergies will also need to be very careful what they eat. Some breeds are more prone to weight gain than others, especially after being spayed or neutered, so getting the choice right is important. 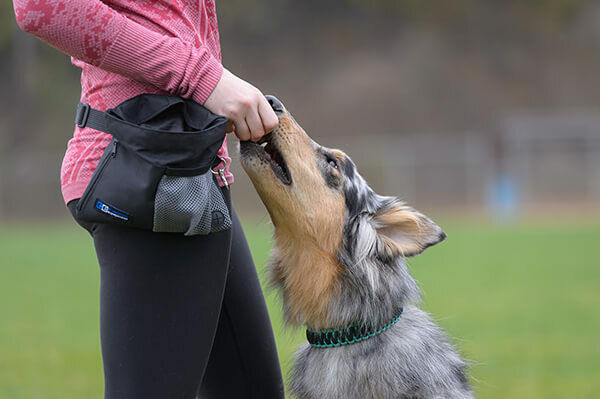 In general, dry food tends to be recommended by vets because it is less likely to cause tooth decay, and choosing a good, reliable brand will ensure that your new friend gets all the nutrition that they need. How Will You Groom Your Pet? All dogs need grooming, although some need more grooming than others. You’ll therefore need to get some essential grooming equipment. 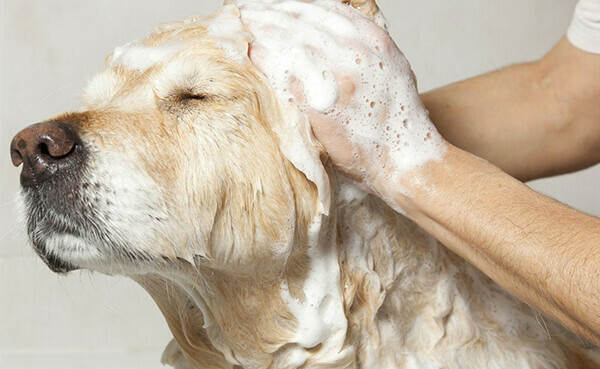 Even if you’re planning on taking your new pet to a grooming parlor for their regular clip, it’s still important to have some dog shampoo in the house together with a brush that’s suitable for your pet’s fur type. You’ll need to find out what kind of coat your dog has and then pick the most appropriate brush so that grooming will be a pleasant experience. 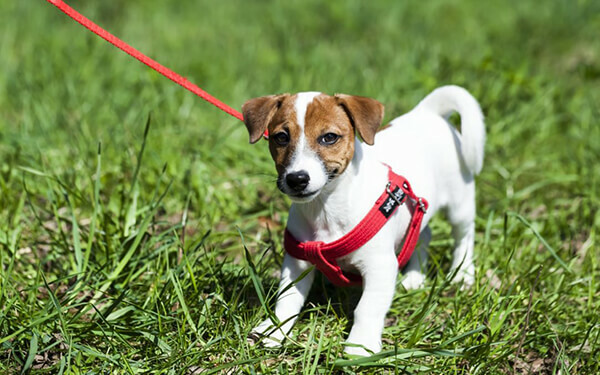 Some pets need to be exercised using a harness because they are unable to walk properly with a leash. Others are perfectly happy on a short leash, while others enjoy the freedom of an extender leash whenever possible. This is something that you may need to experiment with to find out which is the right option for your pet. If you are taking home an older dog, they may already have had some training and may therefore be housetrained, able to walk nicely on the leash and return when called. If you’re bringing home a rescue dog or a puppy, you may need to train them yourself. This may call for special classes and you should research this before you bring your fluffy friend home. You should also have some training treats in the house ready to reward your pet when they do something right. These are just some of the things to consider when bringing a dog home. Although it seems like a lot to think about, you’ll soon be completely comfortable with your new furry friend, and you’ll have soon forgotten what life was like before you had a dog in it! 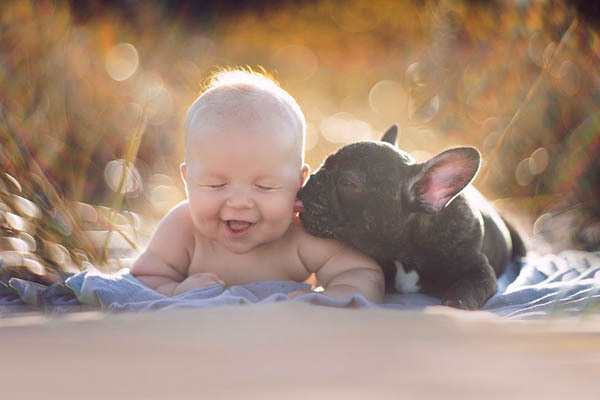 Enjoy spending time with your new fur baby!